The Utah Supreme Court recently announced its decision in Riggs v. Georgia-Pacific LLC, a wrongful death case. Wrongful death law is unique in Utah, and while the Riggs opinion clarifies certain issues, it also raises several important questions. Riggs held that if an injured person settles his or her claims against a defendant but then dies as a result of the injuries, the family and heirs can still bring a suit for wrongful death. For example, if a doctor negligently delays a patient’s cancer diagnosis, the patient can bring a claim for medical malpractice. If the patient settles the claim, but then dies from the cancer, the family may still be able to bring their own claims for the wrongful death. Can an insurance company require a person bringing a medical malpractice case to have their family members—who are potential claimaints in a wrongful death action—sign off on any settlement? If there are minor children, who can adequately protect their interests in prospective wrongful death claims? How will insurance companies and defense lawyers use this new ruling to try and limit the rights of malpractice victims? G. Eric Nielson & Associates has a team of experienced malpractice lawyers that understand Utah wrongful death law. By focusing on medical malpractice cases, they have the skill and knowledge to assist you and your family in all phases of the case. 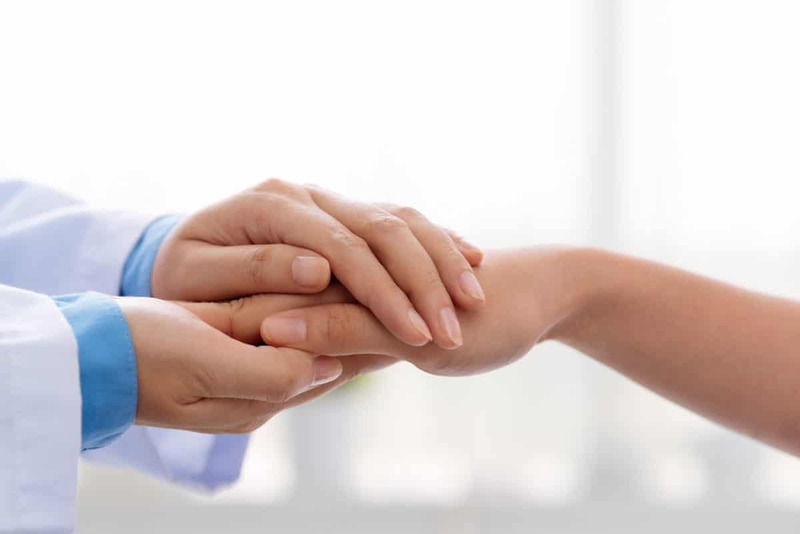 If you have been harmed by medical negligence, and the injuries are so severe that they may result in death, then you need an attorney that is ready to protect your interests, as well as those of your family. If you have questions, contact G. Eric Nielson & Associates for a free, no obligation consultation to discuss your case.